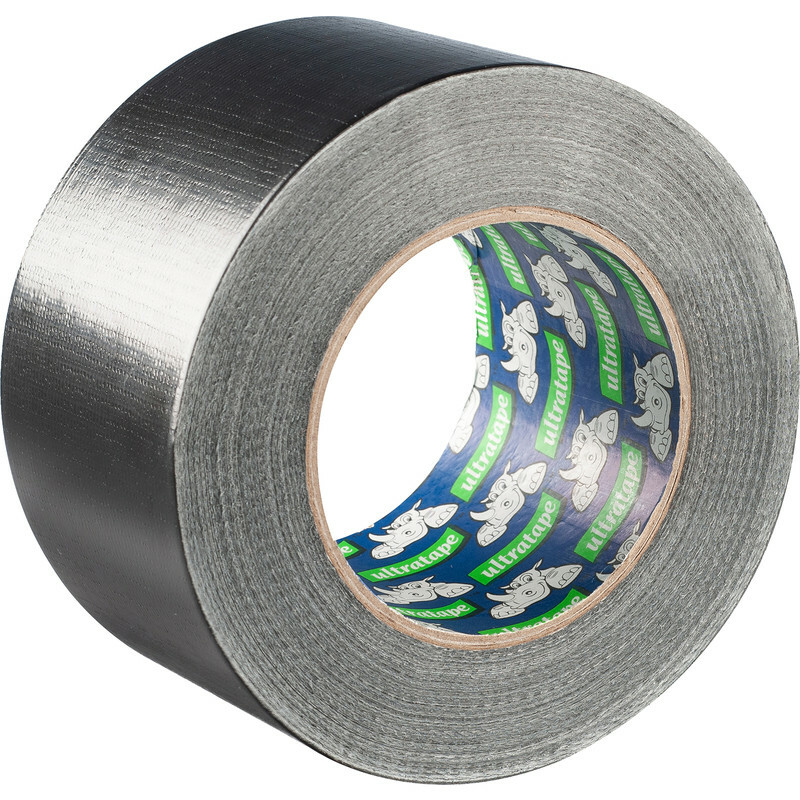 Heavy Duty Cloth Duct Tape Black 72mm x 50m is rated 4.5 out of 5 by 73. Rated 5 out of 5 by Tiraderyn from Better than expected I didn't expect too much, but was pleasantly surprised. I only needed a small amount for a quick repair and this worked great.